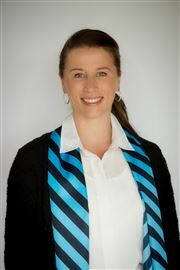 Born and raised in the Southern Highlands, Alex started her professional career in 1995 with the local award winning restaurant ‘’Gambells on the Park’’ completing a traineeship in Hospitality Skills. This training provided the perfect platform for Alex to begin a successful career in customer service. In 1998 Alex travelled to Japan where she became a much sought after kindergarten teacher and established her own business in teaching English as a second language through a programme she developed using gardening and cookery skills to provide a ‘’real life’’ & hands on approach to learning. 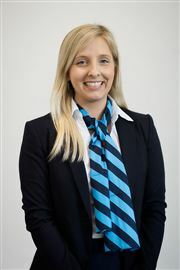 On her return to Australia in 2013, Alex has remained a much loved and well respected member of the local community and in 2015 reunited with her initial employers in the capacity of professional assistant in real estate . 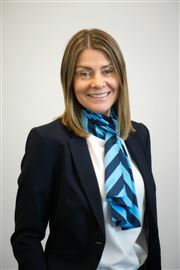 Harcourts Southern Highlands is very excited to have Alex on board and she has become an integral part of the team. 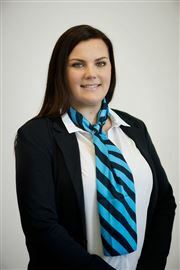 Her exceptional customer service skills and knowledge of the area are an invaluable asset, assisting in the effective marketing and sales for the Harcourts brand.